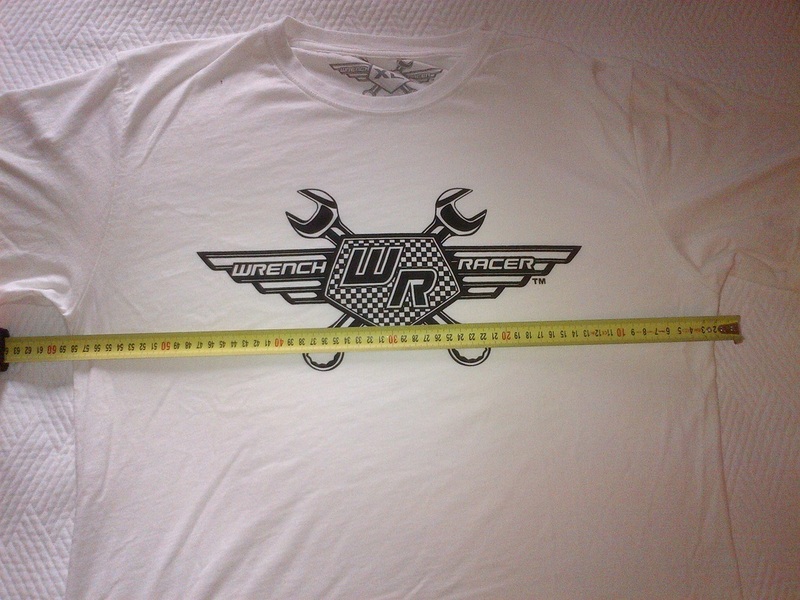 Black Wrench Racer Logo Tee Tour. 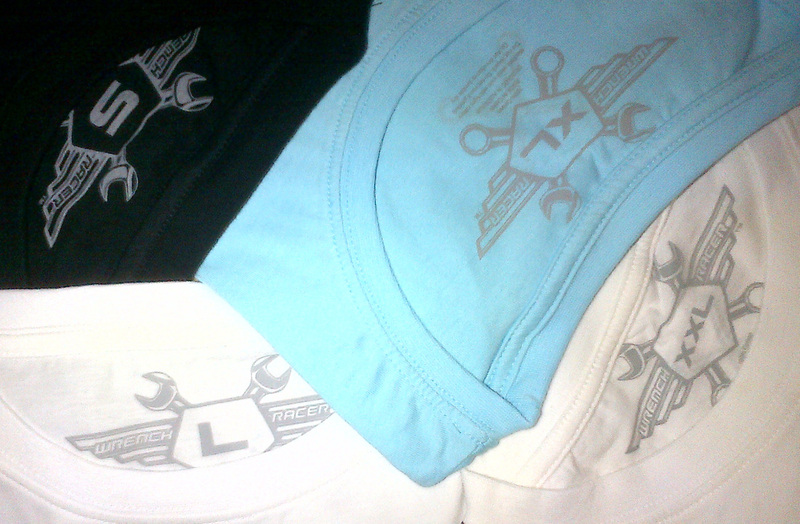 Wrench racer Tees are made from 100% cotton. They are a classic fit tee, not slim fit. 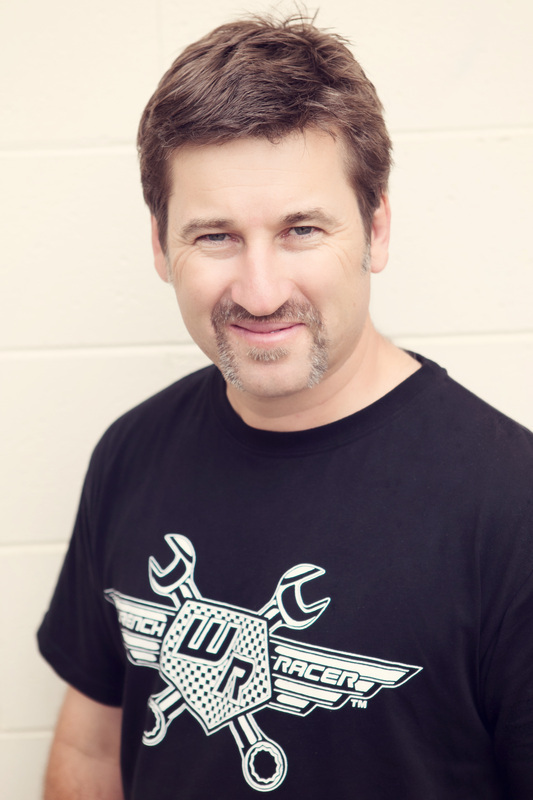 Our shirts are designed in Australia and made in China from a 100％ pre shrunk 160 gsm cotton single jersey fabric. The shirts are soft and durable, our images are screen printed. The tees also have a "printed tag'" because we hate the feeling of a standard tag scratching our neck or for that matter on our side. 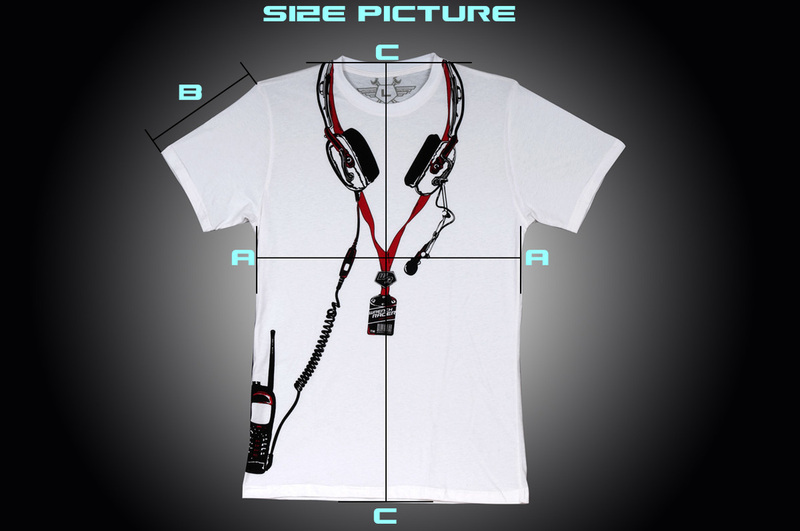 Getting the right Tee Shirt for you by following our sizing method. Below is our sizing chart. Our Tees are about average sizing for UK, Australia and the US. Bigger than EU average by about a full size. Best way to get the right size is follow the play below. Ok start by getting your favourite 2 Tees out and lie them flat as you can on your bed, stretch it out and let it return naturally. Get a tape measure and measure the width of you favourite shirts 3 cm below the arm pits like in the photo to the right and in the picture below. Now you have a feel for you size check our charts A row and pick the closest one to your measurement. Go back to the store and carry on shopping! 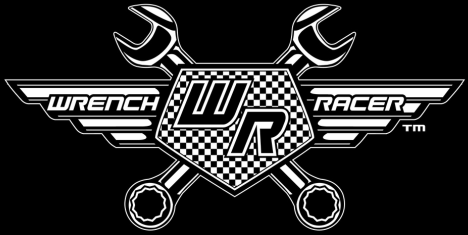 Wrench Racers "printed tag" means no more itching from traditional tags and it means your mother wont be yelling at you as you leave her house, "put your tag in .........and pull your pants up" . Well maybe just the first part!